There is hope in the Canadian sports gambling community that a landmark legal decision in the United States will finally spur modernization in this country. 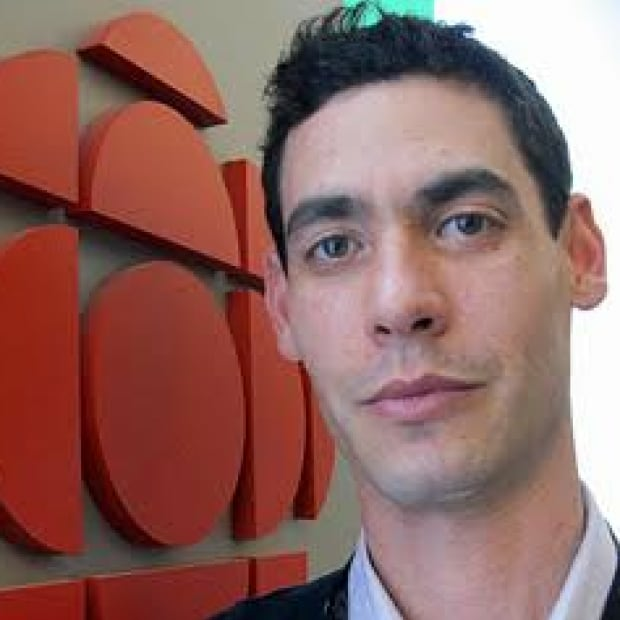 But Canada runs the risk of falling behind if changes aren't made, says the head of a gaming industry organization. There is hope in the Canadian sports gambling community that a landmark legal decision in the United States will finally spur modernization in this country. On Monday, the U.S. Supreme Court struck down a longstanding federal law that had barred most state-authorized sports betting outside of Nevada. It will now be up to individual states to decide if they want to offer sports betting. 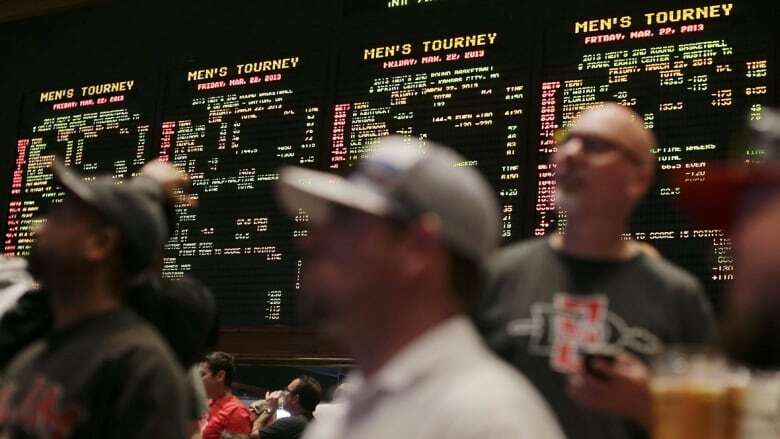 New Jersey, which won this case against the NCAA, NFL, NBA, NHL and Major League Baseball, is expected to be the first to offer sports wagering. Fifteen other states — including Delaware, Mississippi, New York, Pennsylvania and West Virginia — have also indicated interest. Meanwhile, Canada runs the risk of lagging behind, says Paul Burns, the president of the Canadian Gaming Association. "It's unfortunate that Canadian Parliament has had a couple of chances to modernize our gaming laws but chose not to," says Burns, whose organization represents the interests of suppliers and operators in the Canadian gaming industry. "Clearly there are economic impacts for gaming operators. And it really leaves the public behind because that's what people want to wager on. "Provinces requested a simple amendment to our criminal code seven years ago, which would have provided greater regulatory oversight and control to sports wagering to protect consumers, athletes and the integrity of sport. This request has fallen on deaf ears." The sports gambling market in Canada is enormous. Burns estimates Canadians wager around $10 billion illegally every year on sports, with much of the money flowing to offshore online sports books. The Canadian Gaming Association estimates about $500 million is wagered annually through legal provincial sports betting games such as Ontario's Pro-Line. Single-game wagering, however, remains forbidden, forcing Canadians who want that popular option to turn offshore. "Canadians are spending billions of dollars illegally to bet on sports because of the product that they want, and that's a single-game bet." Burns explains. "We've had legalized sports betting for 30 years through government-regulated sports lottery products, but you have to bet a three-game parlay in most cases." Burns believes if U.S. states move quickly to offer single-game bets, it will have an enormous impact on an industry that is already losing billions to offshore companies. It's likely that, initially, any sports betting in the United States will be limited to brick-and-mortar locations like casinos and horse-racing tracks. But down the road, it's possible a Canadian bettor could have the option of wagering online through a U.S.-based sports book. Provincial lotteries may also face pressure from the likes of fantasy sports giant Draft Kings. The company, which operates in Canada, has already announced its intention to cash in on the new landscape. "In anticipation of a favourable ruling by the Court, DraftKings has been preparing since 2017 to launch a sports betting platform for mobile, providing another advantage for the company," the company said in a statement Monday. Burns also predicts that the legalization of sports betting in the U.S. will cut into potential visitors to Canadian casinos, especially those along the border. "Sports wagering is event-driven," he says. "For example, in Las Vegas, during the first two weekends of the NCAA [basketball] tournament, they get hundreds of thousands of extra visitors. Super Bowl weekend, hundreds of thousands of visitors, because you have to bet in person in Las Vegas." "The book may not even make any money off that [an unlikely scenario for those particular events] but the city sure does, and that's the kind of thing we want in Canada."